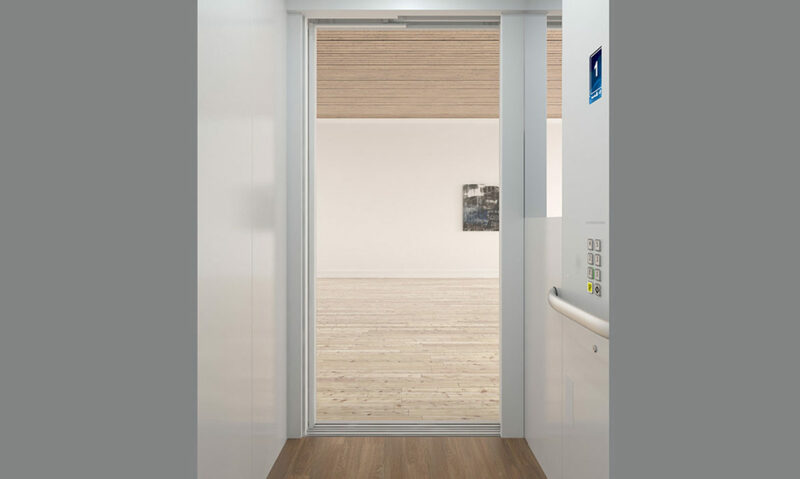 Lifts delivered in ready-made elements which hardly require any building adaptation. 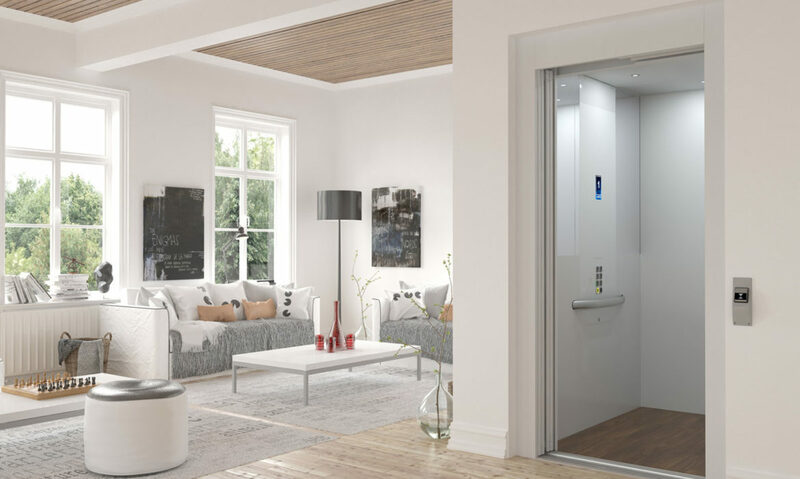 Home lifts delivered in ready-made elements which hardly require any building adaptation. 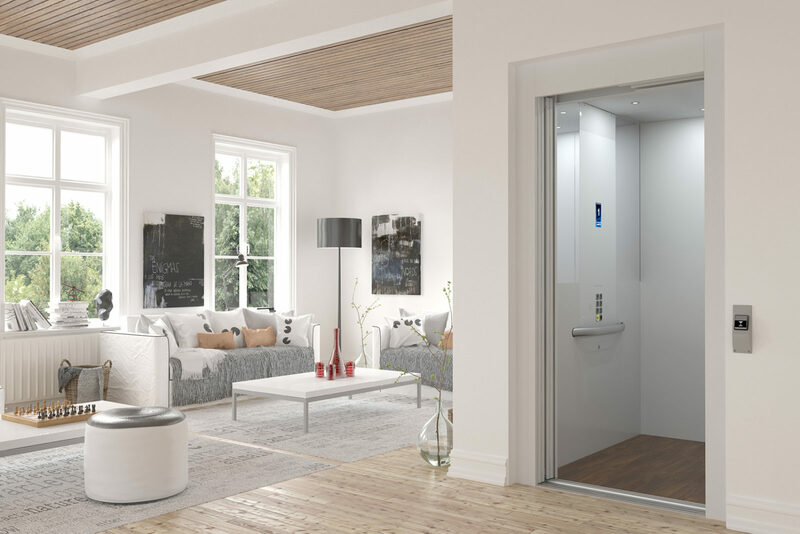 The elegant private lift Cibes A6000 is a cabin lift with full comfort, perfect for this beautiful Swedish home. The combination of beauty and function makes the Cibes A6000 the perfect example of great Scandinavian design. 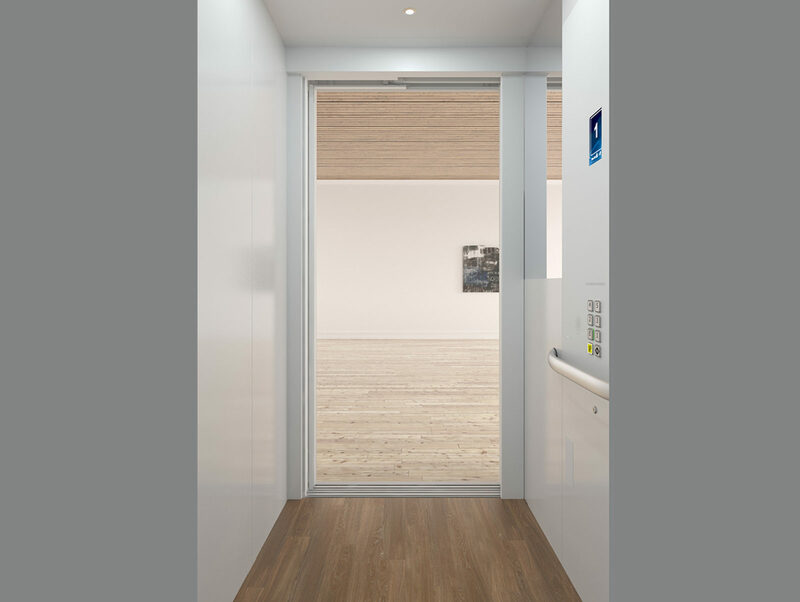 The Cibes A6000 is delivered in crisp white as standard but the cabin walls and floor can be customized with the colour or pattern of your choice.